(doesnt have to be in that order or this format. Flaw: needs Atlantian crystal to survive, glasses too big and fall off, and she was homeschooled for 500 years. Back story: Nita, until very recently, has been homeschooled by her parents. 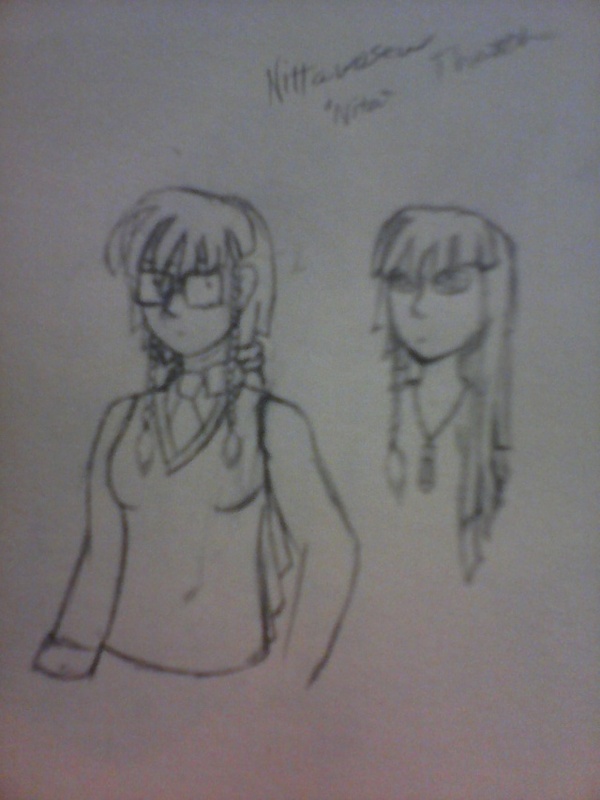 She doesn't really have a set "type" as she is both Nerd and Jock. She can and will climb ANYTHING she can get a foothold on, although she is prone to dropping things such as her glasses. Back story: The daughter of Circe was given to Belle and Adam to be raised in a good environment. Her mother still comes to visit her as much as she can to continue instructing her in the proper use of her magic. Adam distrusts the girl due to the past experience with her Bio-mother, however, Belle loves the young girl and has been teaching her proper manners and to have a deep appreciation for books and studies. Weapon: Family Spell book, Enchanted Rose Whip.